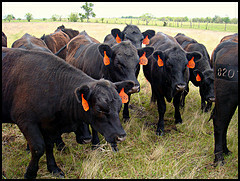 Argyle Feed Store has a huge selection of Purina cattle feeds available at our store, including Purina Stocker Grower. 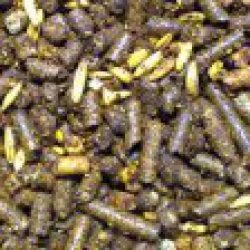 This feed is a 14% natural protein feed that is designed to enhance the diets of cattle and calves on forage diets. If you are looking to help your cattle get the maximum gain, then this is the feed for you. 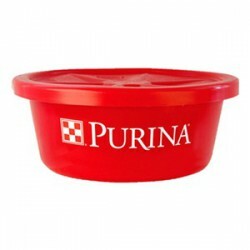 Purina Stocker Grower includes a number of features including an all vegetable source of protein, calcium, phosphorous, vitamin A, and a controlled creep feeding program. 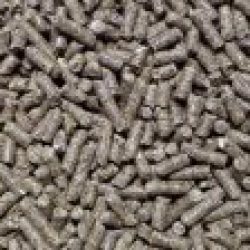 If you have interest in the cattle feeds we offer, then please come on by and check out our selection today! We have a knowledgable staff that would be happy to help you find the perfect feed for your herd. Here at Argyle Feed Store, we are committed to making sure you find exactly what you are looking for. If you have any questions about Purina Stocker Grower or the other cattle feeds we offer, then please click here to visit our contact page. We will be more than happy to answer any questions you may have.